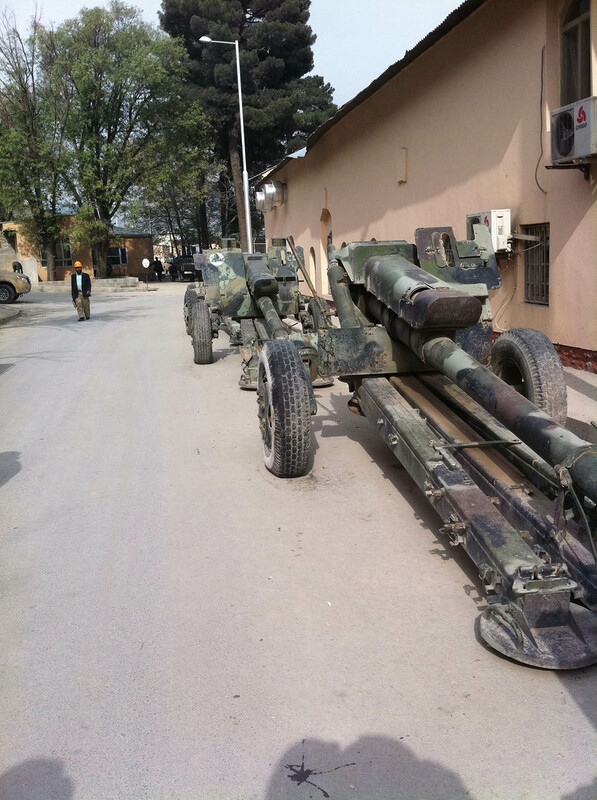 The Afghanistan National Army, National Maintenance Facility is a multifunctional maintenance compound in the center of Kabul, Afghanistan. Technologists Inc performed the design and construction of the facility with a successful turnover in the Spring of 2012. Both principals/owners of Odisea were part of the NMF team from start to finish. Contract management for time extension claims and a smooth turnover of the facility were successful with the participation of both Jeff and Lucy. Prior to the commencement of this project, NMF was an old, dilapidated facility in dire need of an upgrade. A backup power generation system and wastewater treatment facility were included in the upgrade. Jeff oversaw the wastewater treatment plant, which was a 150,000 gpd, extended aeration system using glass-lined steel tanks. 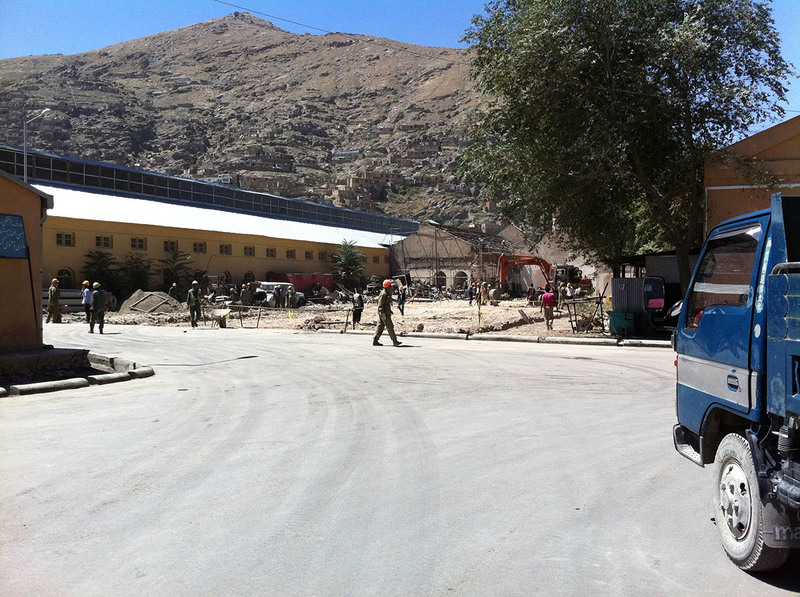 The facility is located on the Kabul river, which required a HEC-RAS analysis of river levels during flood stages to determine the minimum tank elevations at the plant. 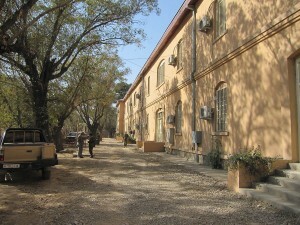 This is the site of Building 130 amongst the existing buildings on the compound. The NMF compound remained occupied and in-use during the entire construction period, which required diligent contract management and the filing of claims as abandoned underground tunnels were discover under much of the Western half of the existing compound, affecting construction progress as solutions were formulated by Ti and approved by the USACE. Weapons to undergo maintenance at the facility. 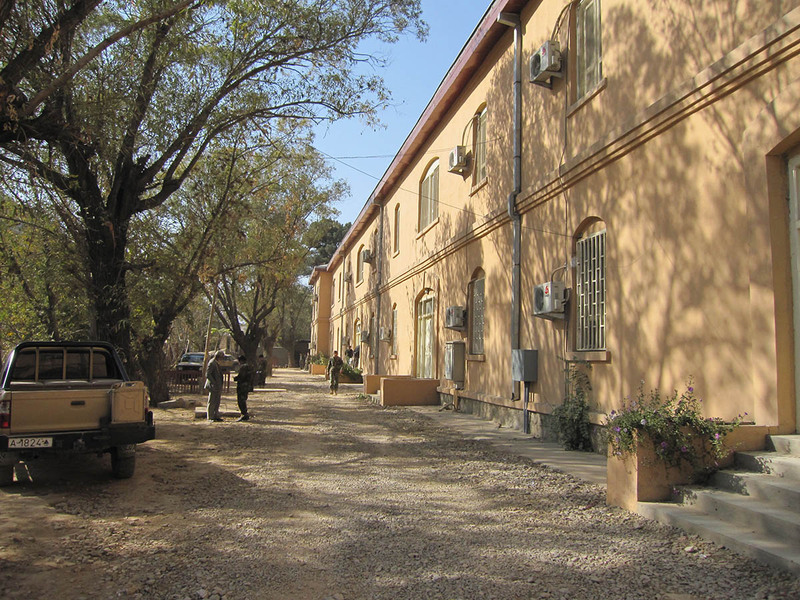 New water and wastewater distribution systems were installed in the existing alleys and streets within the compound. Existing buried utilities were constantly discovered as trenches were carefully dug by hand to avoid cutting services to the existing occupants. Delays occurred and claims were filed by the Principals of Odisea as they arose and forced changes in the scope of work. The NMF project was a truly multidimensional, multiministry project that lasted for nearly three years in the heart of Kabul.